CHS thanks the following businesses for being a Partner In Education with Cheney High School! We appreciate your support! If you would like to become a Partner please call us at 559-4006. CHS thanks Bruchi's for donating a free sub sandwich each a week for our weekly student drawing. CHS thanks Rosa's for providing a free pizza, bowling and shoe rental each week for our weekly student drawing. Thanks also for providing pizza for our students studying after school for the A.P. Test. CHS thanks Domino's Pizza for donating a pizza to our weekly student drawing. CHS thanks Banner bank for donating $50.00 for our Trimester Honor Roll party where we celebrate our Honor Roll students' success! CHS thanks Froyo Earth for generously donating a $5 certificate to our weekly drawing. Cheney High School thanks Pepsi for the Gatorade donation for our weekly student drawings. 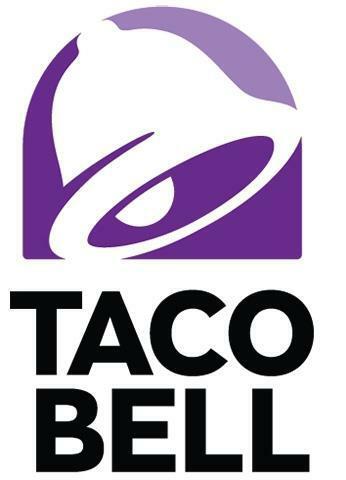 Cheney High School appreciates our Cheney Taco Bell for donating coupons to reward our students with. Thanks for your support of CHS! CHS thanks Andrew Martinssen for his $250.00 donation for our Honor Roll Banners! We appreciate your generosity. CHS appreciates our Cheney McDonald's restaurant for giving us sandwich, drink, and dessert coupons to reward our students with through our weekly drawings on Friday. Cheney High School appreciates our Four Lakes Grocery and Exxon Station for donating $500 dollars to our Math and Science program. Thanks for you generosity! The CHS Capstone Program appreciates the following businesses for providing work opportunities for our students! Thank you for your continued support of Cheney High School.